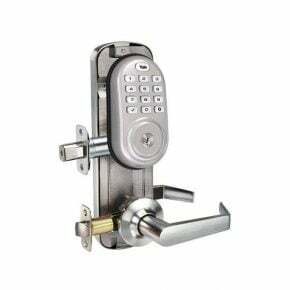 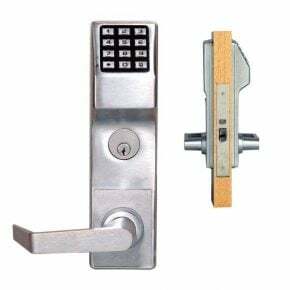 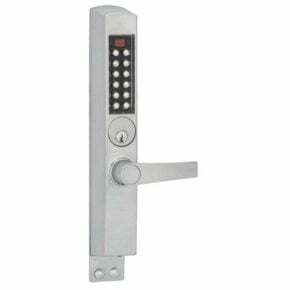 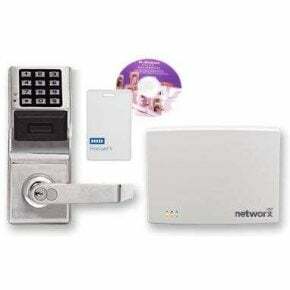 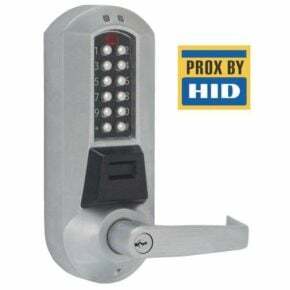 Electronic keyless door locks are available in a number of different access types and locking devices. 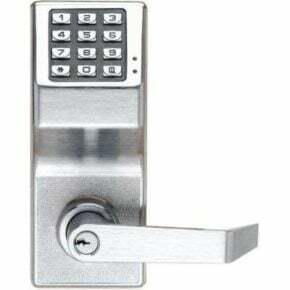 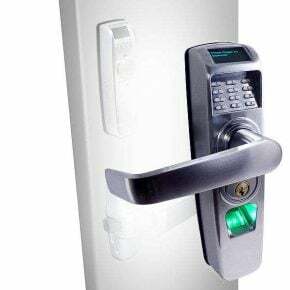 From keypad to card and fob operated keyless locking systems to electronic keyless deadbolt locks with code access, to electronic solutions for integrating with your existing panic bar or storefront door lock. 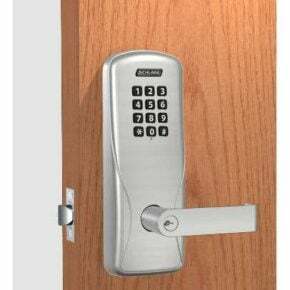 Keys are impractical, and don’t keep your business safe. 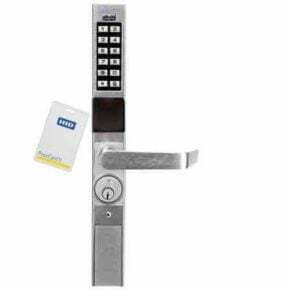 One of the main challenges companies face today is reducing the number of keys in circulation. 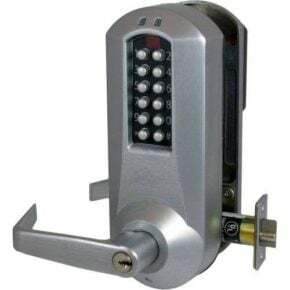 Keys are hard to track, get stolen, and cause doors being left or propped open which make areas of the business insecure. 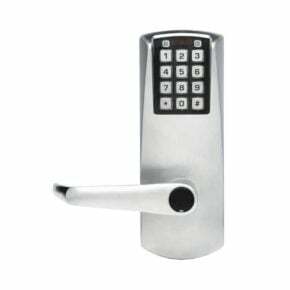 Employees and managers lose them too, costing a company time, it’s most valuable resource. 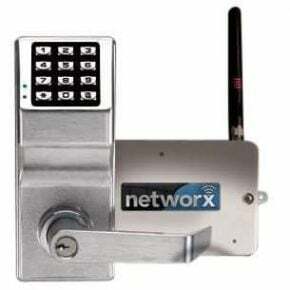 The perfect balance of security and convenience, these locks allow you to quickly change or delete an employee’s code or program a new card, and more advanced systems automatically lock doors based on specific times of day and record activity should the need arise to audit the lock, two effective means for reducing employee theft and preventing loss. 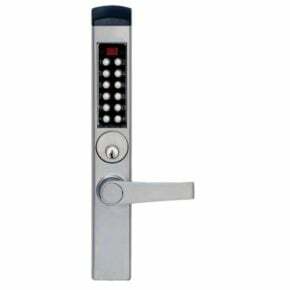 Browse our collection from leading manufacturers like Schlage, Alarm Lock, dormakaba, Yale and more.